IronStride is a sanctioned professional coaching and training club, helping amateur and professional athletes enhance their performance and reach their maximum athletic potential. 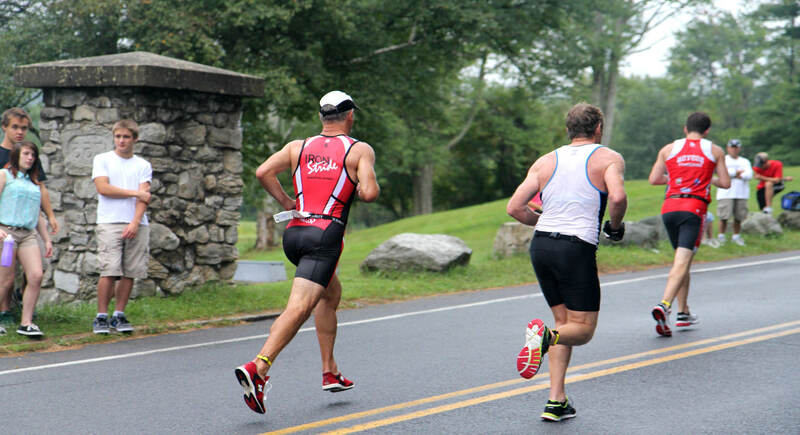 Whether you’re looking for sport-specific training or want to take your physical abilities to the next level, the IronStride team will help you achieve your training and fitness goals. 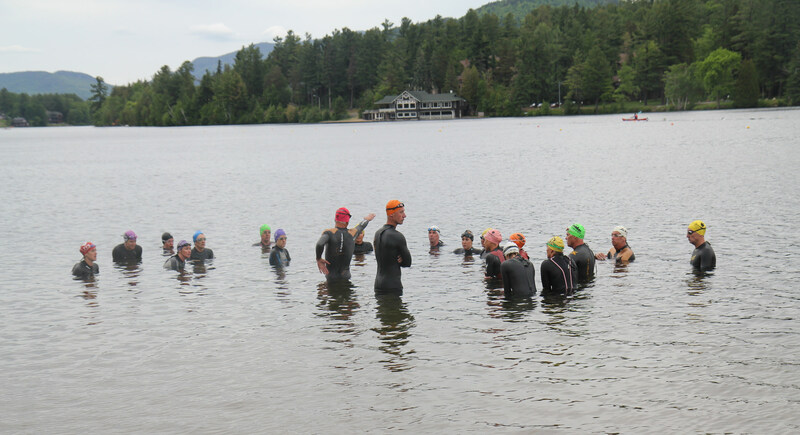 Customized training programs that deliver superior performance and results for runners, duathletes, triathletes, cyclists, and professional athletes of all ages and skill levels. 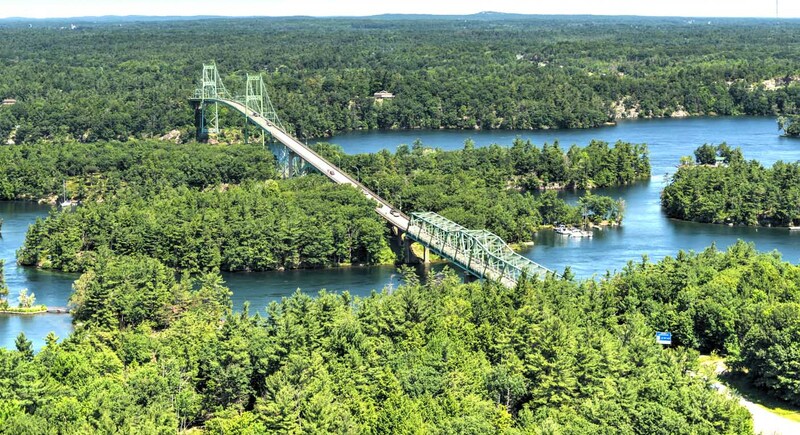 Join us for the 2nd Annual Thousand Islands Gran Fondo! This 100 mile course will start and finish from downtown Kingston out of the historic Woolen Mill at 4 Cataraqui St., situated along the Cataraqui River.